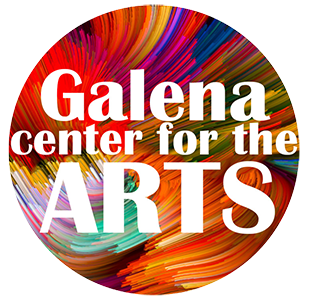 Ex Libris Writers of Galena will release their new book. 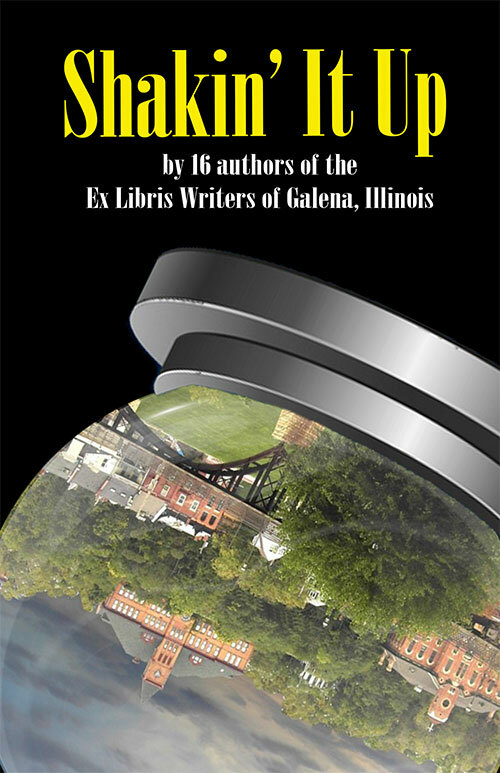 Shakin’ It Up is an anthology of short stories and poetry composed by sixteen local authors. Authors include: Judy Sutcliffe, Jane Guill, Ardy Michaels, Peggy Stortz, Sandra Scott, Laurel Eshelman, Sue Cording, Mary Ann Presman, Bonnie Geisert, Patricia Lehnhardt, Kathy Gereau, Julie Eggleston, Kyla Cunningham, Myrna West, Catiana McKay and Diann Marsh. The book launch will include complimentary wine and appetizers, as well as book readings and an opportunity to mingle with the writers and to have them sign your personal copy of this creative new collection.